If you have already familiarised yourself with our full list of services, it is time to see the prices at which they are currently available. 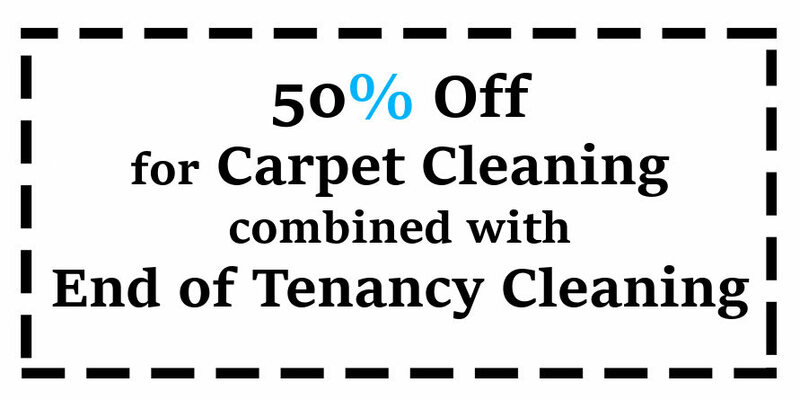 As a rule, we try our very best to provide our customers with the most competitively priced cleaning services in Luton. That is why, to stay at the top of our game, we update our pricing list on regular basis. So, do check this page every time you plan to book us for a one-off cleaning. If you are a regular client, do not forget to go through our pricing every now and then to avoid any surprises. We, at Cleaner Luton, have a clear pricing policy. However, if you have any comments or questions regarding our rates, you can share them with us via phone or email. A few of our services have a minimum price so consider that when you are booking us.